At LP3, we help organizations achieve their goals in the field of cyber security. That requires access to top industry thinkers, new information and trusted research. Here’s our list of thought leaders who continually share a wealth of experience across a range of verticals, topics, and issues that organizations face in today’s cyber security world. 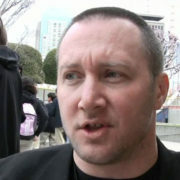 Scott Lawler is the Chairman/CEO at LP3. He leads a cyber security team that oversees security compliance for the DoD and Intelligence communities. During his Air Force career he help stand up the JTF-GNO which became part of USCYBERCOM. 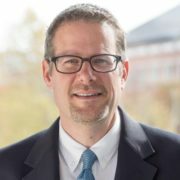 Bob Gourley is a partner/co-founder at Cognitio, a D.C.-based strategy firm serving the Intelligence community. 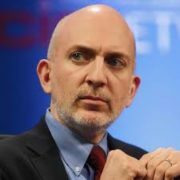 He is also the publisher of the Daily Threat Brief and author of the bestselling book "The Cyber Threat." 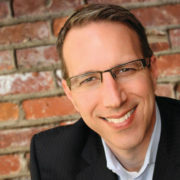 Dan is a SVP at Zeneth Technology Partners with experience in infotech and cybersecurity. He’s been the chair of numerous cybersecurity boards and councils, guest speaker on NBC on cybersecurity and a Fellow at ICIT. As an expert in CyberTech Government Relations, Chuck helped stand up the Office of Legislative Affairs at the US Department of Homeland Security and served as first Director of Legislative Affairs at the DHS Science & Technology. 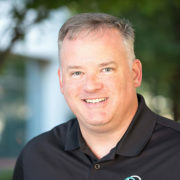 Chris Wysopal is the CTO of Veracode and member of the Black Hat Review Board, comprised of 21 thought leaders in infosec. He tweets about new research and emerging threats. 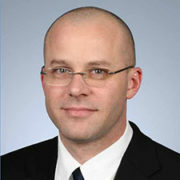 Jay Jacobs is the Vice President of the Society of Information Risk Analysts (SIRA), a data analyst for Verizon and Senior Data Scientist at BitSight. He runs a popular podcast and blog. 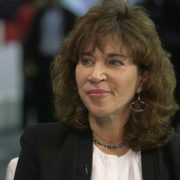 Avivah Litan is an MIT grad with over 30 years of experience in the IT industry, currently a VP at Gartner Research. As a popular blogger, Litan has set herself apart as a cybersecurity and fraud expert. Richard Bejtlich is a former military intelligence officer and now Chief Security Strategist at Fireeye, a cybersecurity and malware protection company. He recently authored “The Practice of Network Security Monitoring: Understanding Incident Detection Response” and blogs regularly. Security & Privacy Product Mgr. Allison Miller leads security mitigation at Google, president of the board of directors at SIRA and a board member at ISC2. 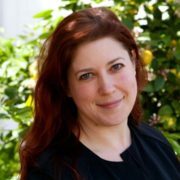 Allison Miller’s research in anti-fraud/anti-abuse automation place her at the forefront of the cybersecurity. 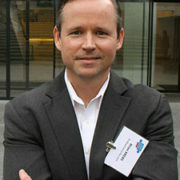 Andy Ellis is the Chief Security Officer at Akamai. He leads the security team and oversees security compliance at the organization. 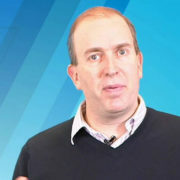 His blog and Twitter feed are great sources of cybersecurity insights. 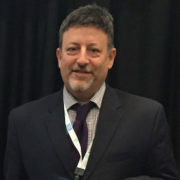 Marc Goodman is a blogger, speaker, advisor, and best-selling author of “Future Crimes: Everything is Connected, Everyone is Vulnerable, and What We Can Do About It.” His tweets and retweets focus on the “disruptive impact of advancing technologies on security, business, and international affairs”. Alex Hutton is an Information Security & Risk Leader at Zions National Bank. 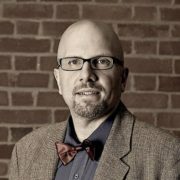 He is also Vice President of the InfoSec Institute, a founding member of the Society of Information Risk Analysts (SIRA) and a board member for the BSides security conference. 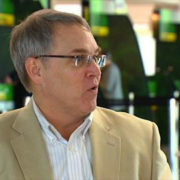 Bob Rudis has over 20 years of experience using data to help defend global Fortune 100 companies. 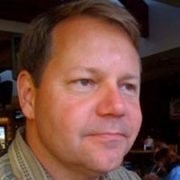 Author, blogger, podcaster, Bob is currently a Security Data Scientist at Verizon with expertise in the cybersecurity.